William Leonard Roberts II (born January 28, 1976), known by his stage name Rick Ross (often stylized as RICK RO$$), is an American hip hop recording artist. 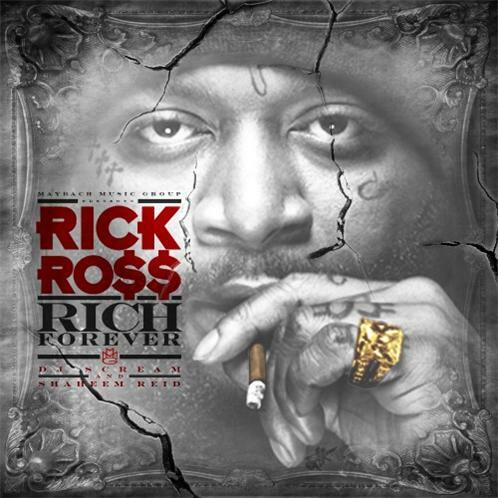 Ross founded the record label Maybach Music Group, on which he released his studio albums Deeper Than Rap (2009) Teflon Don (2010) and God Forgives, I Don't (2012). Ross was also the first artist signed to Diddy's management company Ciroc Entertainment. In early 2012, MTV named Ross as the Hottest MC In The Game.